Many people get confused about what a .08 really means when facing a Seattle DUI. It is really pretty simple, actually. The government has at least two ways to prove DUI – prong “A” and prong “B”. Prong “A” is the ‘per se’ prong … that is, if the test result is .08 or greater (within 2 hours of driving) the law presumes the person is ‘under the influence’. In short, if the test result is believed as printed, a jury is mandated to convict the accused of DUI. Prong “B” is the ‘catch all’ and takes into account the ‘totality of the circumstances’. In short, the government doesn’t necessarily need a test result, and/or the test result can be below a .08. Prong “B” proof is about whether the accused himself is ‘actually’ DUI; whether the accused can be arrested for DUI is not only determined by his BAC, but also by the arresting officer’s opinion and observations. This is why some drivers have been cited (and even convicted) for DUI with BAC’s as low as .04. Washington state DUI laws are strict. This is why it is advisable to not drink and drive at all; a driver may feel they are fine to operate a motor vehicle after drinking, but the government may think otherwise, and this is how Prong “B” DUI’s get into our court system. A person’s actions before and after being stopped by an officer may determine whether that officer’s observations lead to a DUI arrest. The person’s driving is the commencement of the officer’s observations. Thereafter the officer looks for (among other things) slurred speech, bloodshot, watery eyes, alcohol odor, the fumbling for a person’s driver’s license, registration and insurance and the overall ability to ‘multi-task’. When confronted by law enforcement during a traffic stop, it is always important to maintain a respectful demeanor towards the officer, and to remember that it is ok to decline any field sobriety tests (FST’s). The FST’s are ‘voluntary’ and if one decides to participate in them, the results can lead to his arrest. One may feel he is satisfactorily doing the tests, but what he may not realize is that he has not been told what the officer is actually looking for in the test results. For example, on one of the tests commonly performed (the Walk and Turn test), the officer is watching for eight specific ‘clues’ (none of which are revealed to the driver). If two of the ‘clues’ are observed, it indicates to the officer that the driver is most likely under the influence of alcohol. As one can imagine, doing a test without understanding what is being tested can lead to poor results. 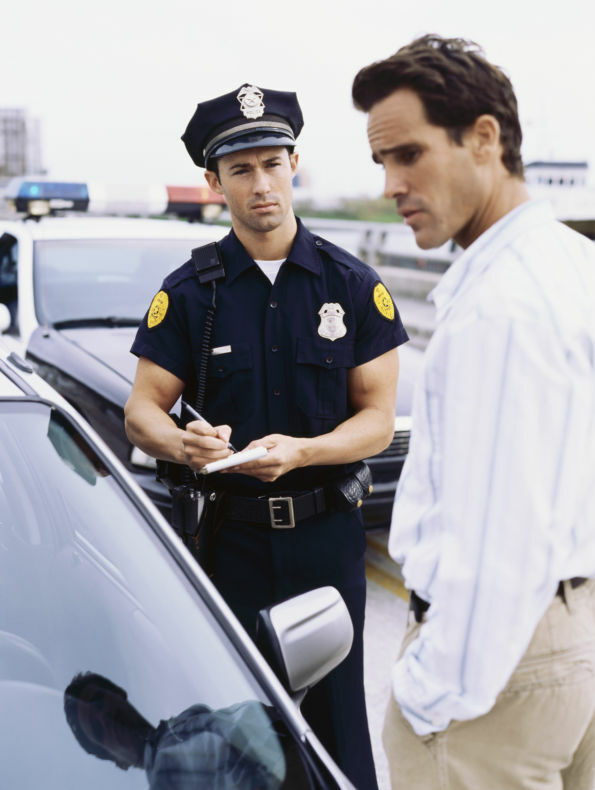 If you or a loved one is arrested for DUI under .08 you should immediately contact a Seattle DUI defense attorney. A qualified and respected Seattle DUI lawyer, among other things, can quite possibly save the aggrieved person thousands of dollars in court and insurance fees, the extent of loss of privilege to drive, and the amount of jail time to be served. We have said it before and will say it again, Washington DUI laws are far too complicated for any ol’ attorney to handle. Be smart and consult with a qualified and skilled Seattle DUI attorney when arrested for an alcohol and/or drug related DUI in Washington State. SQ Attorneys is here to help – (206) 441-1600.